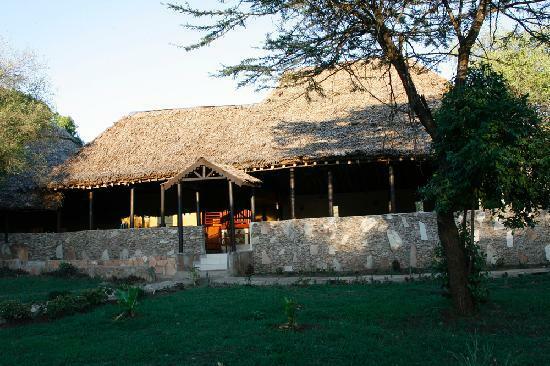 Overnight at: Lake Nakuru Sopa Lodge (C) or Chester Hotel in town (E). Early morning you leave Entebbe and drive southwards to Bwindi National Park. You will have stopover at the Equator and lunch will be in Mbarara, the capital town of the Ankole region. You will see the typical acacia savannah and the terraced hills, where the people rear the Ankole cattle with long horns. The transfer is long, about 8 hours. Dinner and overnight at Bwindi Engagi Lodge / Bwindi Jungle Lodge / Lake Mulehe Bwindi Lodge (C) Bakiga Lodge / Gorilla Valley Lodge (E). Full Board Note: Today transfer is variable, according to the location of the gorilla permits and road conditions. After an early breakfast and briefing from the guides of Uganda Wildlife Authority, set off for the gorilla tracking in the forest sanctuary. The activity starts at 8.00am and you join the other members according to the distribution of the gorilla families, only eight per family each day. You need to carry with you the packed lunch, enough drinking water, rain jacket in case of rain and trekking boots while the rangers will provide you with a walking stick. If you are not sure of your fitness you might hire a porter and pay him a tip to help you carrying the bag. It is unpredictable how long will take to find the primates as they freely move into the forest. However the encounter with the gorillas, lasting for about one hour, certainly is a rewarding experience and an unforgettable one. After the trekking you go back to the lodge at leisure. Dinner and overnight, Bwindi Engagi Lodge / Bwindi Jungle Lodge / Lake Mulehe Bwindi Lodge (C) or Bakiga Lodge / Gorilla Valley Lodge (E). Full Board Note: In case of Bwindi Jungle Lodge, we also offer a boat trip on Lake Mulehe where the lodge is located, with birding and nature walk, according to the time available.